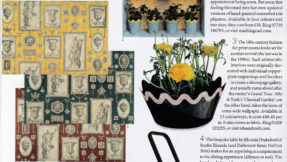 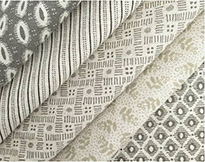 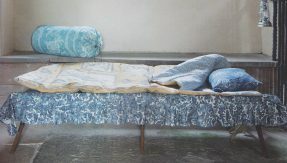 Shown above in the centre at the bottom, Homes & Gardens have again featured a fabric from the the Small Linen Prints range. 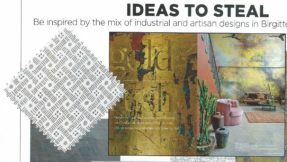 In association with Heal’s, crowned Retailer of the Year 2015 in the Homes & Gardens 2015 Designer Awards, a supplement has been produced for the May edition ” Interior Design made Simple”. 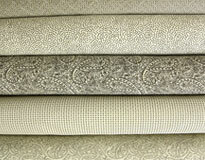 Amongst the many wonderful featured products is our Komon colour denim. 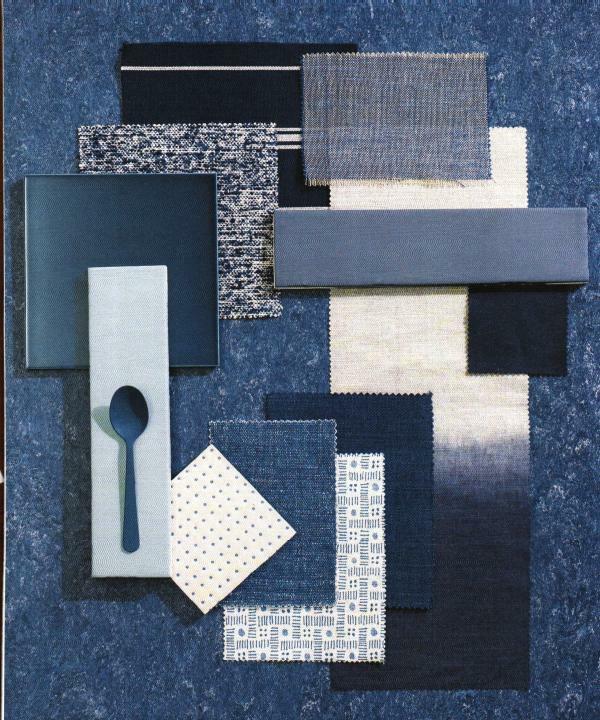 It is shown in the moodboard Modern Blue and White which combines shades from Sky to Indigo, with plenty of white for a classic palette with an up-to-date feel.